**Elite Chef Black Ceramic 3-Piece Knife Set from newegg. Price: $28.95 Discount: $71.04. Categories: Home, Kitchen, Cutlery, Knife, Set, Chef. Deal Rating: 5 Stars out of 5. Store Rating: 5 Stars out of 5. Deal Recommendation: Recommended. Available Until: Limited Quantity. 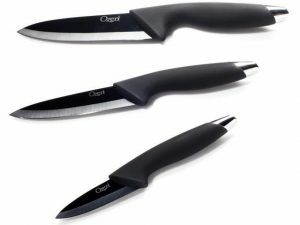 Thoughts: Clearance – Elite Chef Black Ceramic 3-Piece Knife Set. Deal Score: 95 out of 100. 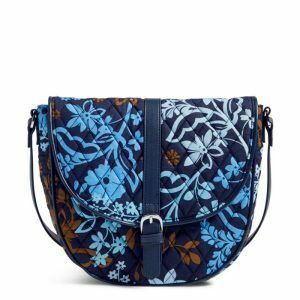 **Slim Saddle Bag from verabradley. Price: $12.00. Discount: $46.00. Categories: Fashion, Accessories, Saddle, Bag. Deal Rating: 5 Stars out of 5. Store Rating: 5 Stars out of 5. Deal Recommendation: Recommended. Available Until: Limited Quantity. Thoughts: Clearance – Slim Saddle Bag. Deal Score: 95 out of 100. **Wrap Front Balloon Sleeve Pullover from express. Price: $19.99. Discount: $39.91. Categories: Fashion, Women, Pullover. Deal Rating: 5 Stars out of 5. Store Rating: 5 Stars out of 5. Deal Recommendation: Recommended. Available Until: Limited Quantity. Thoughts: Express + 40% OFF in Cart – Wrap Front Balloon Sleeve Pullover. Deal Score: 90 out of 100. **Dr. Martens Cartor from 6pm. Price: $29.99. Discount: $90.01. Categories: Fashion, Shoes, Boots, Dr. Martens. Deal Rating: 5 Stars out of 5. Store Rating: 5 Stars out of 5. Deal Recommendation: Recommended. Available Until: Limited Quantity. 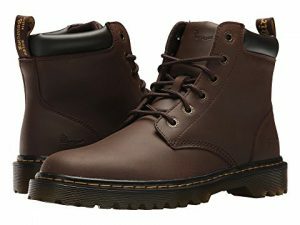 Thoughts: Clearance – Dr. Martens Cartor Boots. Deal Score: 100 out of 100. 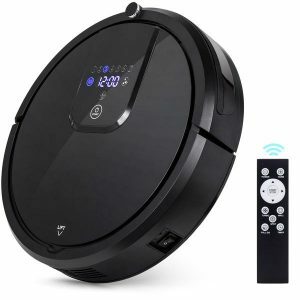 **3-in-1 Smart Robot Vacuum from bestchoiceproducts. Price: $169.99. Discount: $430.00. Categories: Home, Small Appliances, Robot Vacuum. Deal Rating: 5 Stars out of 5. Store Rating: 5 Stars out of 5. Deal Recommendation: Recommended. Available Until: Limited Quantity. Thoughts: Clearance – 3-in-1 Smart Robot Vacuum. Deal Score: 95 out of 100. 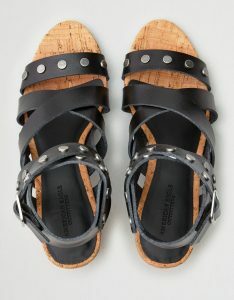 **Studded Block Heel Sandals from ae. Price: $17.98. Discount: $41.97. Categories: Fashion, Shoes, Sandals, Women. Deal Rating: 5 Stars out of 5. Store Rating: 5 Stars out of 5. Deal Recommendation: Recommended. Available Until: Limited Quantity. Thoughts: Clearance – Studded Block Heel Sandals. Deal Score: 92 out of 100. **RAY BAN Clubmaster Green from jomashop. Price: $79.99. Discount: $123.01. Categories: Fashion, Accessories, Ray-Ban, Sunglasses. Deal Rating: 5 Stars out of 5. Store Rating: 5 Stars out of 5. Deal Recommendation: Recommended. Available Until: Limited Quantity. 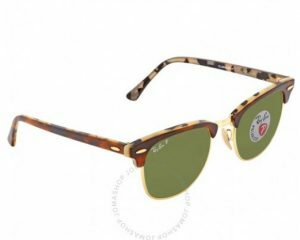 Thoughts: Clearance – RAY BAN Clubmaster Green. Deal Score: 90 out of 100. 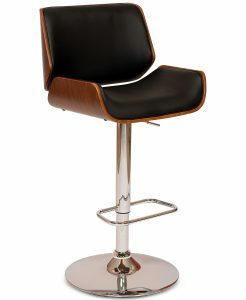 **London Swivel Bar Stool from macys. Price: $79.00. Discount: $200.00. Categories: Home, Furniture, Bar Stool. Deal Rating: 5 Stars out of 5. Store Rating: 5 Stars out of 5. Deal Recommendation: Recommended. Available Until: Limited Quantity. Thoughts: Clearance – London Swivel Bar Stool. Deal Score: 95 out of 100. **Teardrop Backpack, Plaid from llbean. Price: $49.99. Discount: $59.01. Categories: Fashion, Backpack, Plaid. Deal Rating: 5 Stars out of 5. Store Rating: 5 Stars out of 5. Deal Recommendation: Recommended. Available Until: Limited Quantity. 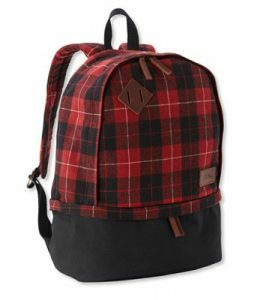 Thoughts: Clearance – Teardrop Backpack, Plaid. Deal Score: 80 out of 100. **4-Piece Luggage Set with Tote from kohls. Price: $95.99. Discount: $164.00. Categories: Travel, Lugagge, Bags. Deal Rating: 5 Stars out of 5. Store Rating: 5 Stars out of 5. Deal Recommendation: Recommended. Available Until: Limited Quantity. 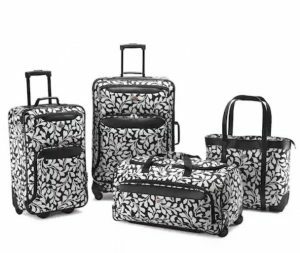 Thoughts: Clearance – 4-Piece Luggage Set with Tote. Deal Score: 90 out of 100.